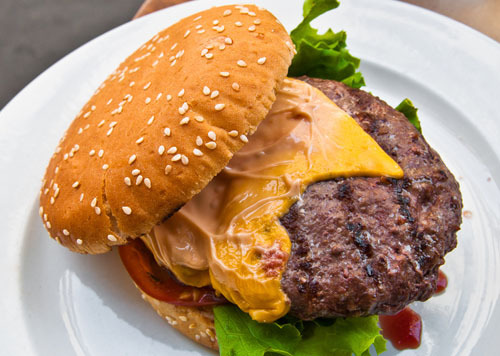 From backyard barbecues to family picnics, old fashioned burgers just the way you like them. Extra juicy with a flavor that’s out of this world, our 4oz. Ground Beef Burgers are a grilling favorite.